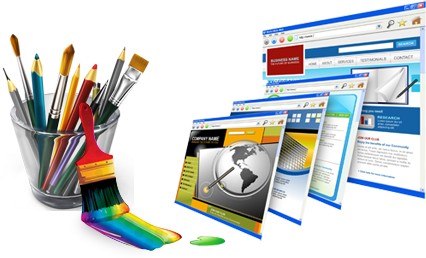 Web design involves many different skills and expertise. Our web designers use the best practices of user interface design and user experience design. Often many web design agencies will work in teams covering different aspects of the design process, although our designers will cover them all. The term web design is normally used to describe the design process relating to the front-end (client side) design of a website. Web design partially overlaps web engineering in the idea of a ‘blueprint’ for web developers. Our web designers have an awareness of usability and the experience a user would have while navigating through your website.